When it comes to poke, quality fish is key. 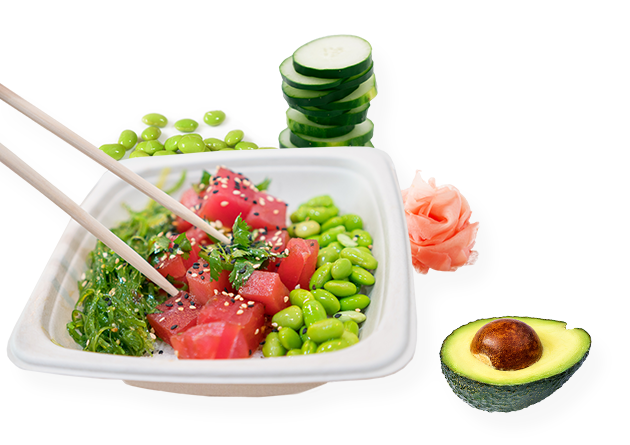 At Grubby’s Poke & Fish Market in Carlsbad, we use high-quality fish, providing a delicious, guilt-free meal that is good for your body, mind and taste buds! 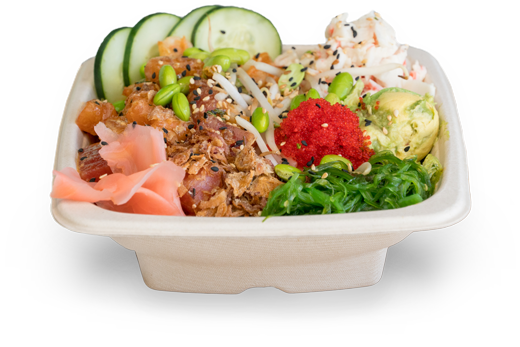 While poke bowls are our specialty, we are far from the standard, run-of-the-mill poke shop. Grubby’s Poke & Fish Market also offers other fresh fish entrees, ceviche, hearty salads, Japanese sake and craft beer and more at our beautiful new location in The Shoppes at Carlsbad. Whether you are looking to catch a quick and healthy lunch to break up the workday or a truly unique dinner, Grubby’s is the go-to spot in Carlsbad for fresh fish at an affordable price. Try our online ordering today, and we will have your meal ready when you arrive! 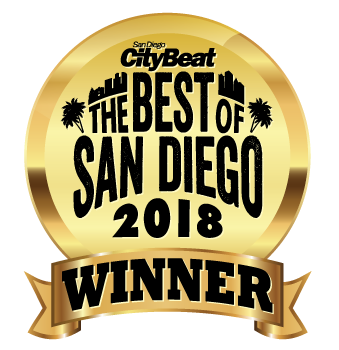 We’ve recently been awarded SD City Beat’s Best Poke in all of San Diego for 2018! One of the many benefits of having the Pacific Ocean as your westside neighbor is the abundance of amazing seafood readily available. Grubby’s Poke & Fish Market is taking full advantage of this geological perk by providing North County with a handcrafted, petite selection of fish and seafood in our fish market, located at the same site as the restaurant. 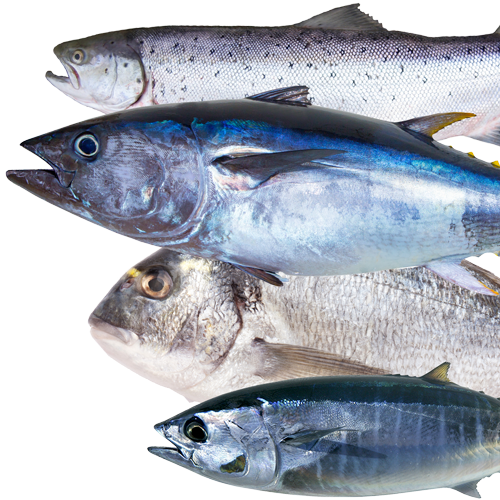 We feature fresh, locally caught fish by the pound at a fair price, so you can make your next meal a memorable one. If you’re feeling creative, we also offer create-your-own poke kits, so you can recreate your favorite Grubby’s poke bowl, as well as do-it-yourself sushi sets. Bring the delightful tastes of the Pacific Ocean home with you by visiting Grubby’s fish market in Carlsbad today. Call us for current availability. Looking for something to push your party over the top? Go with catering from Grubby’s Poke & Fish Market in Carlsbad. 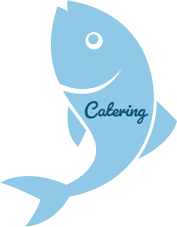 We bring fish and seafood right to your door, along with all of the supplies you need to create a fun and festive party. We also offer packages that get your guests involved, allowing them to make their own poke bowls from our top-shelf ingredients. 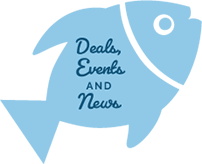 This “do-it-yourself” experience is great for team building and corporate lunches, and perfect for any kind of party. Grubby’s Poke & Fish Market catering is a healthy option that uniquely fits our SoCal lifestyle.